What do you think Are Citation and Trust flow metrics really an obligatory statistic? There was a time when SEO was at an emerging stage and primary metrics such as Google Page Rank mattered a lot in SEO. 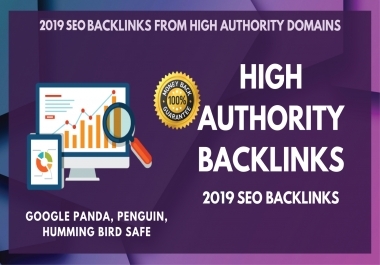 Nowadays, SEO has advanced far beyond the domain of Page Rank and as such, secondary metrics such as trust flow, domain authority, citation flow, etc., have taken over Google Page Rank in terms of significance as far as ranking in Google is concerned. HIGH TRUST FLOW & CITATION FLOW BLOG COMMENTS WITH HIGH DA & PA is the best option to get the best out of promotional activities for your business! And just don’t worry online services do that or you! ★Unlimited URLs and KEYWORDS accepted. ★ All links Do follow. ★ Delivery Always On Time 48/7 Support.